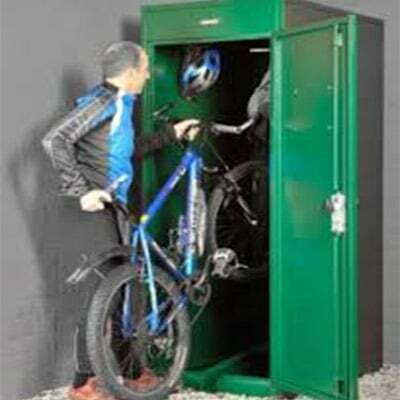 We can offer the best prices on Bike lockers. 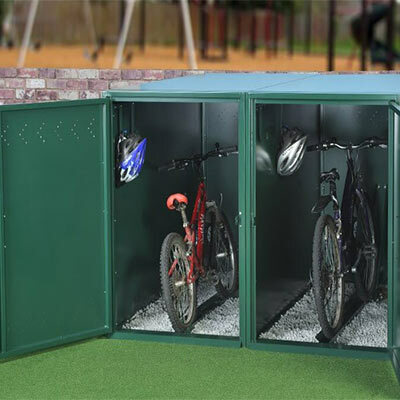 Our bike lockers are a great secure space saving solution for storing your bicycles. Complete with guiding rails, hooks for accessories and locking points. Suitable for both indoor and outdoor use.